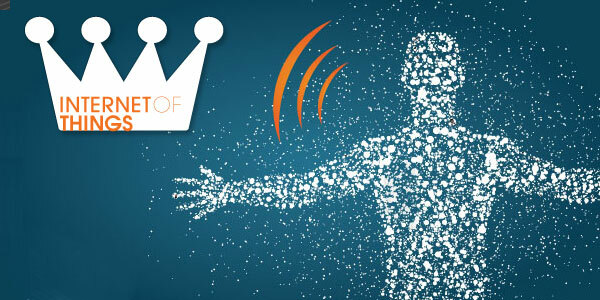 Our friends at OpenPicus told us about this interesting contest called "Internet of Things" 2012 edition. 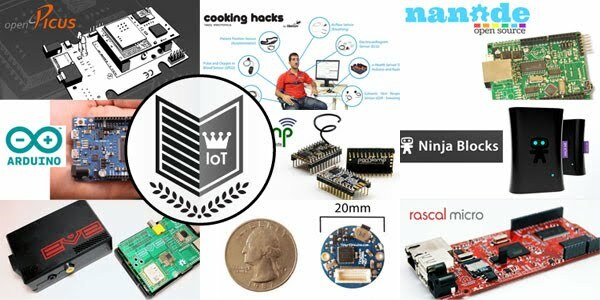 Not only is it a cool contest, it's a useful list of mostly Open-Source projects made by companies, individuals and students. We voted for OpenPicus, of course (you can find the project leading the votes right now in the Open Source category), as they are a brilliant Italian startup and are also one of the first to sign up as MakeTank vendors! The award winners in each category will be announced on Friday December 20th 2012. People's Choice and Editors Choice Winners will each receive a 3d printed trophy and exposure on Postscapes.com's frontpage. Last year 100 projects and 16,000 votes were submitted. Here you can find a list of the 2011 edition winners. You have until December 19, 2012, to register your vote online for the coolest projects! Which do you like best? Let us know who you vote for and what technologies you'd like to see more of in 2013.